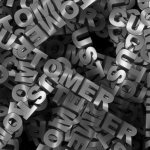 If you are customer centric, if your company is customer centric it goes far beyond actual customer service. Being truly customer centric reflects your ability to show customer oriented leadership, it shows your ability to understand your customer. You have designed the experience they have for THEM, you empower them, you put them first, you design ways to measure their satisfaction and you correct the customer centric ship when it drifts off course. AND….. you give great service. 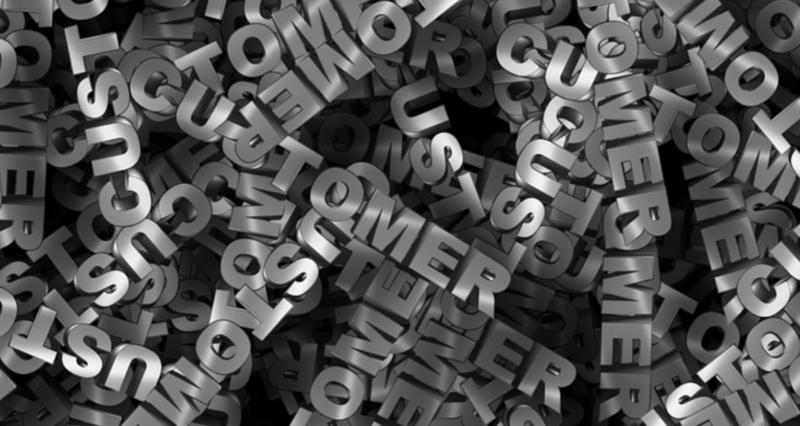 Here are 8 rules/laws/tips for great customer service. This entry was posted in Customer Service, Learning, Marketing, Podcasts, Sales, Working with Buyers, Working with Sellers. Bookmark the permalink. ← Are You PRO or RE?